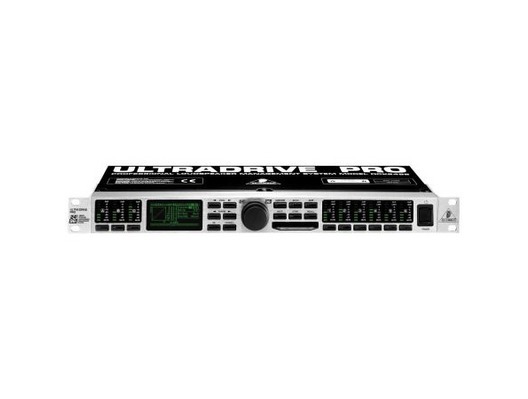 Behringer DCX2496 Digital 24-Bit/96kHz Loudspeaker Management System. Protect your speakers and get optimum performance from them. The Behringer DCX2496 is the ultimate digital loudspeaker management system with an unheard-of audio quality and feature list. It is an indispensable tool for the precise set-up of multiple loudspeaker systems or arrays. Installation contractors, live-sound engineers, cinemas/discotheques/concert hall operators will quickly learn to love this model's rich features. Signals can be split in various ways on the Behringer DCX2496 to assure precise sound by using the optimal frequency range of each loudspeaker. Start with its 3 analog inputs (one suitable as a digital stereo AES/EBU input) and 6 analog outputs. You get maximum flexibility in just one rack space. 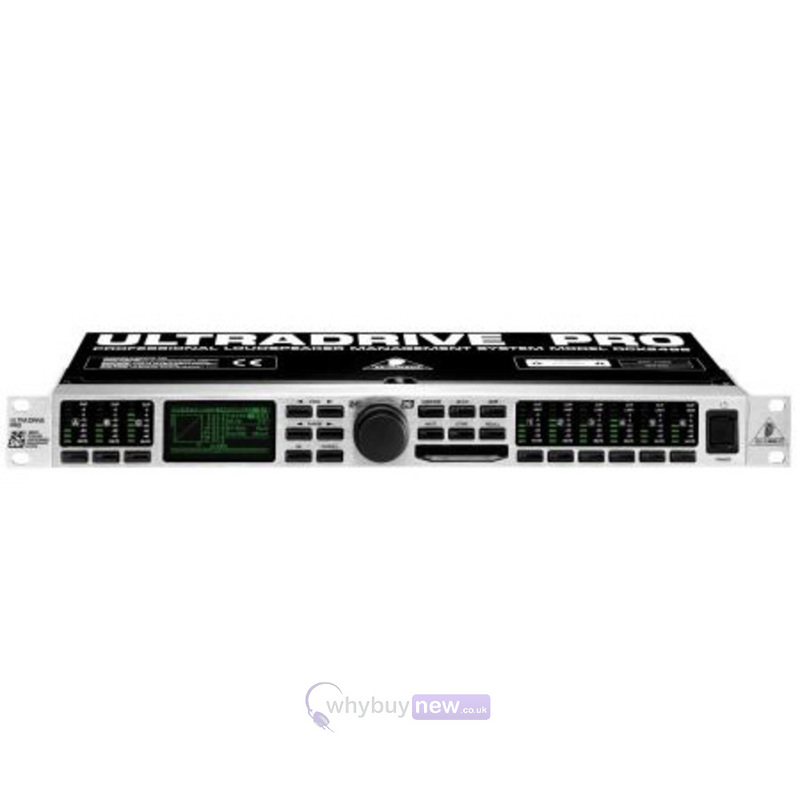 Superb high-end AKM 24-bit/96 kHz A/D and D/A converters give you ultimate signal integrity and an extreme dynamic range of 113 dB. Easy connection of external digital signals with sampling rates from 32 to 96 kHz is a breeze with the integrated sample rate converter. There are precise dynamic EQs for level-dependent equalization and extremely musical parametric EQs, selectable for all inputs and outputs, and Zero-attack limiters on all output channels guarantee optimal signal and loudspeaker protection. Here we have the Behringer DCX2496 Loudspeaker Management System in manufacturer refurbished which will come boxed 'as new' with a 1-year warranty. Buy this amazing system with confidence with 100% satisfaction guaranteed or your money back!